If you booked directly with us, either in person or through our website, you need to email us at kampot(at)madmonkeyhostels.com to cancel your booking - your cancellation is not confirmed until you have received an email back from us. 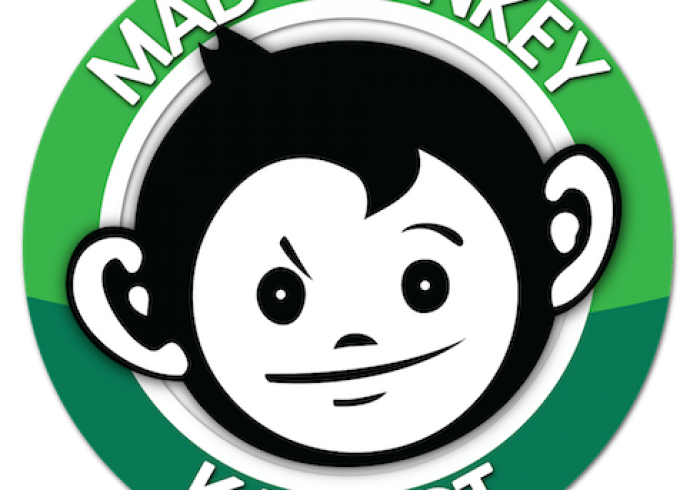 Welcome to Mad Monkey! We're your home base for your adventures in Kampot. We can help you make the most of your time in this beautiful riverside town at the foot of the Cardamom Mountains. We run daily exciting tours to Bokor Mountain, Kep Beach, Kampot\'s famous pepper plantations, and much more. Our hostel has a large swimming pool, a poolside restaurant and bar, and a rooftop bar with stunning sunset views over the river. Our relaxed but lively common areas are the perfect spot to get to know over 100 other guests from all over the world. We have a range of clean, spacious private and dorm rooms. Our dorm beds have oversized 1.2m mattresses, and each bed has its own personal reading light, power outlet, and secure locker. Dorms and private rooms both have en suite bathrooms with hot showers. Our private rooms are each a comfortable home-away-from-home, with large cozy beds and unique artwork for decor. Mad Monkey Kampot is only a 5-10 minute walk from the centre of town. Our team would be happy to give you recommendations and directions for anything you\'re looking to do in the area. We also offer a full travel & ticket service, visa processing service, laundry services, bicycle and motobike rentals, and a wide range of local guided tours with members of our awesome team. We are also a socially responsible business, so your stay with us benefits sustainable development projects in the local community.